Many years ago I had lunch at a restaurant called the Kyoto on Mass Ave. It was extremely unpleasant outside. I hailed a cab to go to the home of Dorothy C. Wallace. 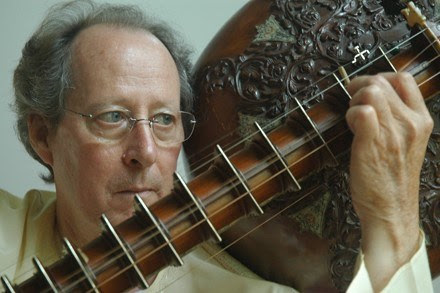 The driver was a young long-haired man who had just returned from India. 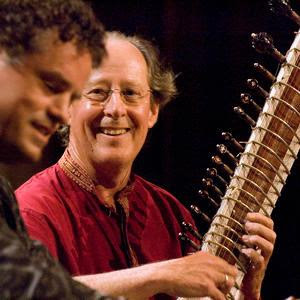 He had dreams of incorporating the Sitar into Western music, bringing back the real experience to the students of Boston and bringing the language into the American sound. 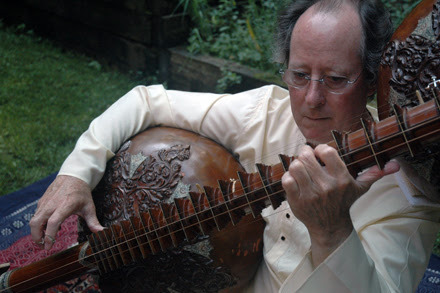 (The Beatles were still popular but some of their Indian sounds were on the back burner). This young man excited me so I introduced him to Gunther Schuller and Julia Sutton, Head of Historical Music and Dance at New England Conservatory. 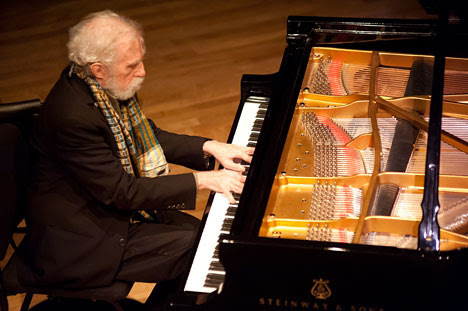 Peter Row inspired generations of young musicians and produced so many Third Stream concerts including the most notable, “East Meets West.” He later became the Dean of Students and then Provost. It was he who did so many remarkable things at the Conservatory including saving the Third Stream Department, rebranding it as the Contemporary Improvisation Department. There was something special about his approach to education. His pleasure when talking about futurism, but also thinking backwards. Always with a twinkle in his eye with hopes, dreams, and incredible ambition. We were friends for many decades even though we were distant at times with work and family commitments. Little did I know when he dropped me at Dorothy Wallace’s from a cab so long ago that he would move across the street not long after and we would become lifetime friends and colleagues. Yet, he moved so often after that it was hard to keep track of him- New Hampshire, Amherst, and then finally a beautiful spot in Tanglewood where he met and married the wonderful Heather Row. Peter had an incredible influence on me personally and was an unforgettable person. I know many current students, alums, faculty, and administration at NEC feel the same way. I have no doubt that he is dearly missed by many and his memory and his musical and administrative ambition will live on. It was really hard for me to realize he was gone when I found out. We were such good friends for so long… It took me some time. Please give your love and support to the Row family. There are two Celebration of Life events coming up this month. Please attend if you can. Below are two celebration of life events coming up shortly. Please mark your calendar and attend if you’re able. 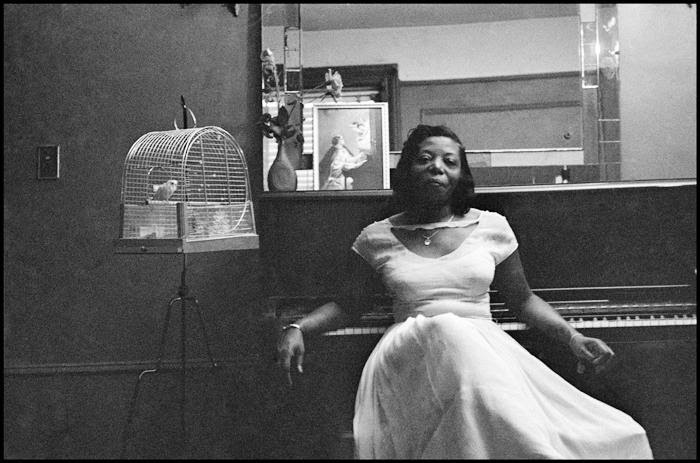 When thinking about Peter Row’s life,legacy, and his dedication to his students I realized that I had never written very much about one of my own teachers and mentors, Mary Lou Williams. This great album with Danish drummer Kresten Osgood is now on MP3 due to high demand. 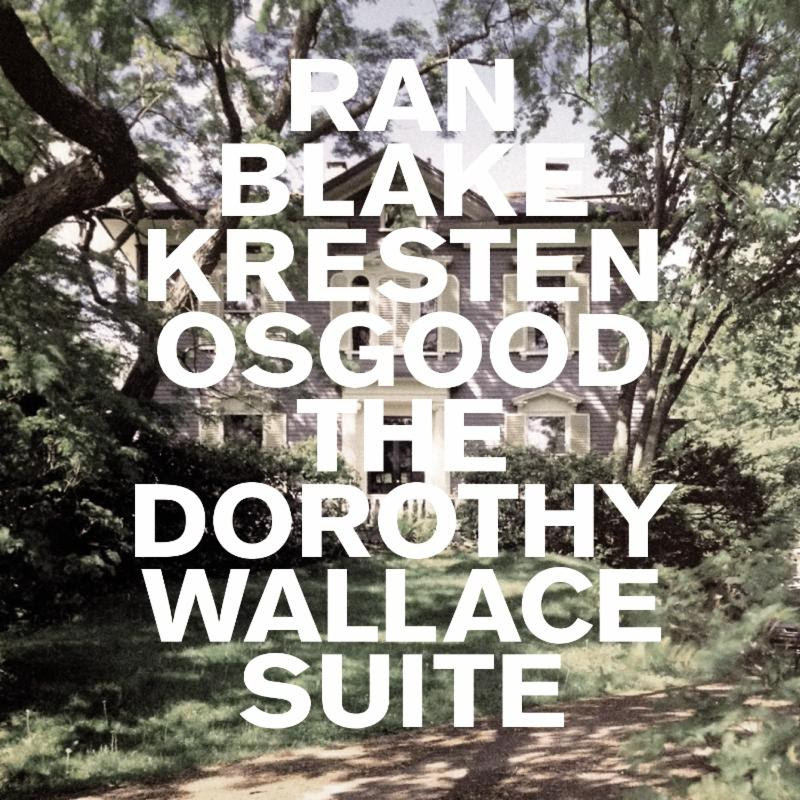 The Dorothy C. Wallace Suite is a suite composed as a heartfelt tribute to the great Dorothy C. Wallace who was a patron of the arts in Boston and played a vital part in Ran Blake´s art. This is only the second time in the entire Ran Blake discography where he plays duo with drums. (Shipped separately from CD orders on ranblake.com).